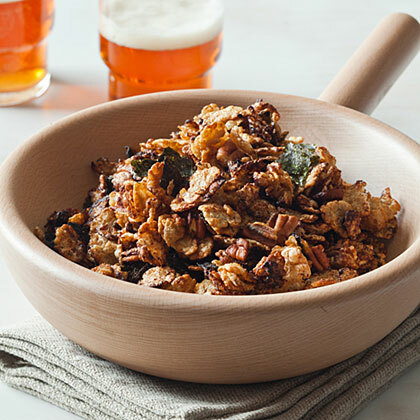 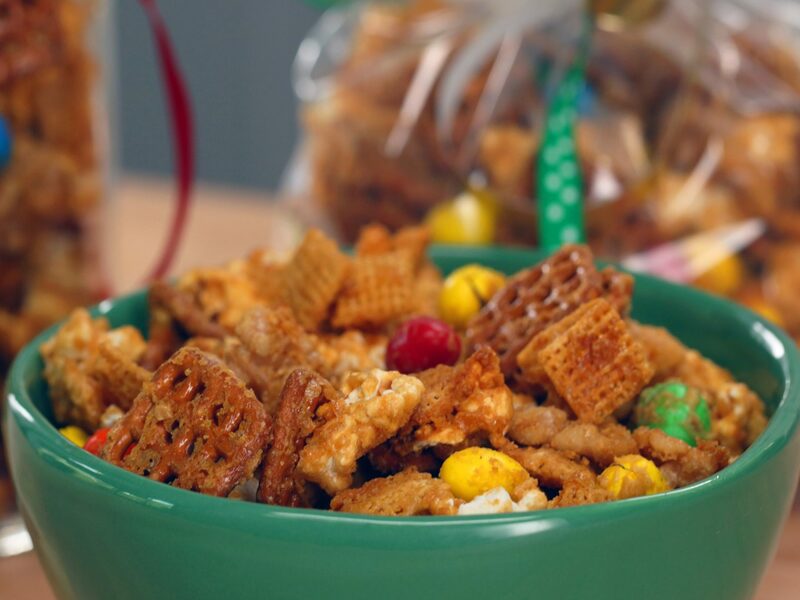 This snack mix recipe featuring crunchy cereals, sweet raisins, and spices is sure to be a family favorite during the holidays. 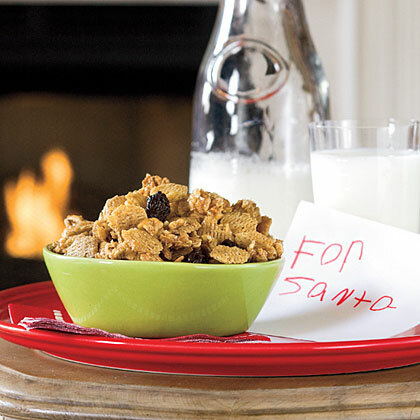 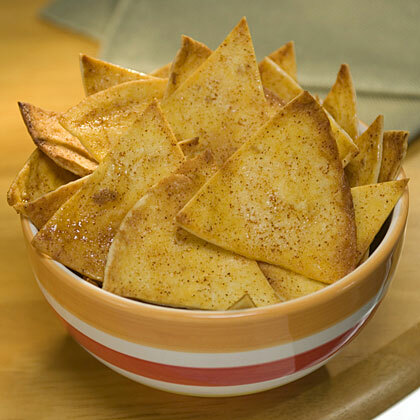 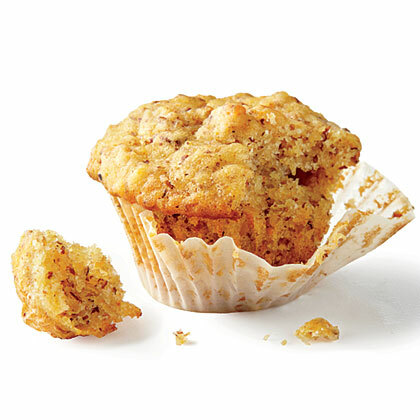 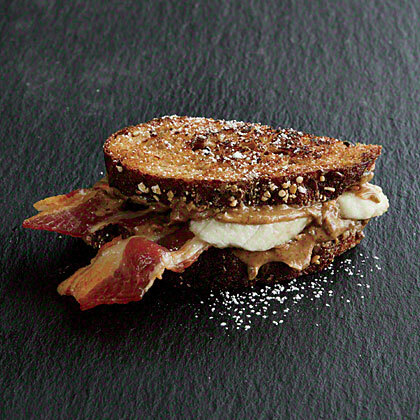 It also doubles as a healthy snack for Santa when he's delivering presents. 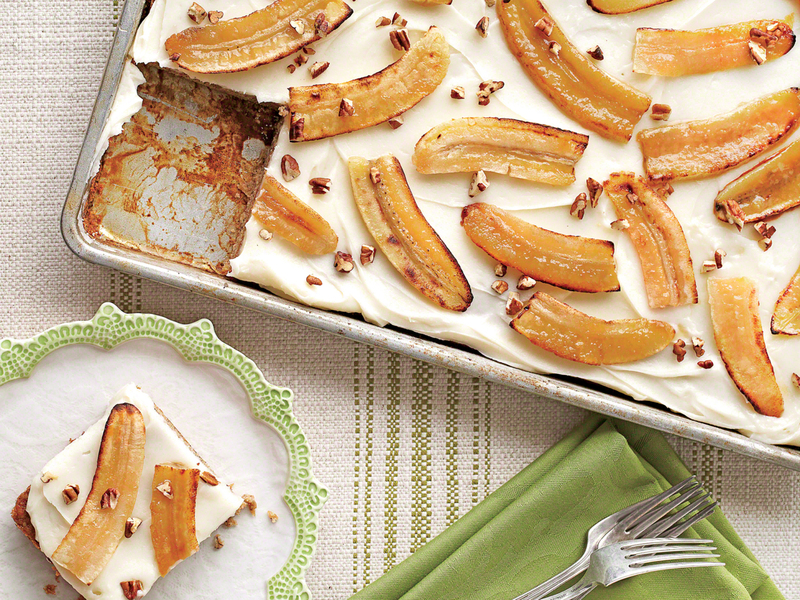 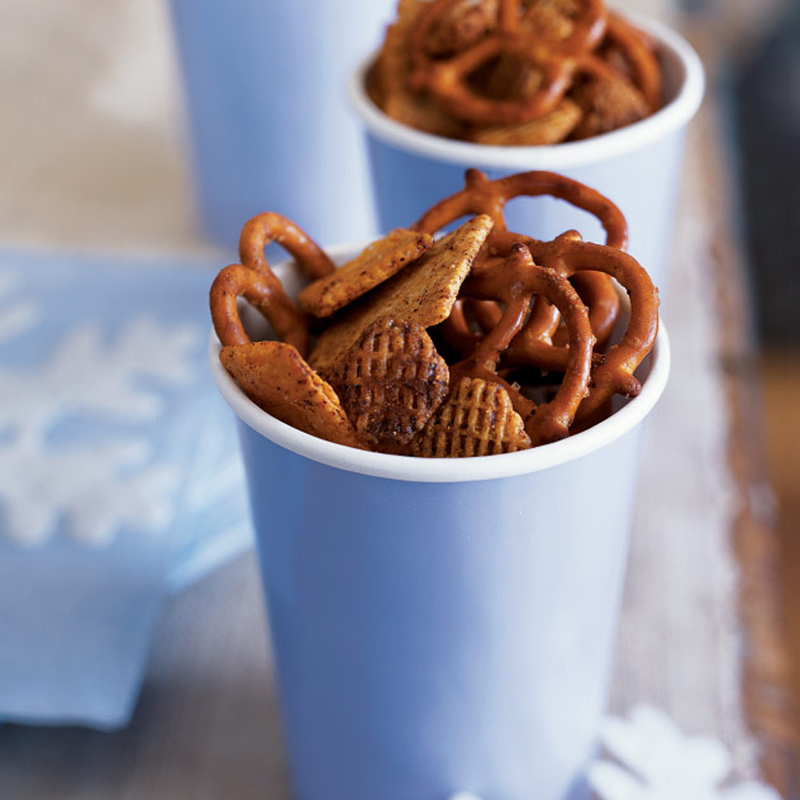 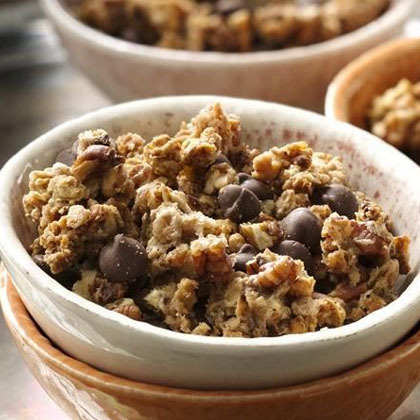 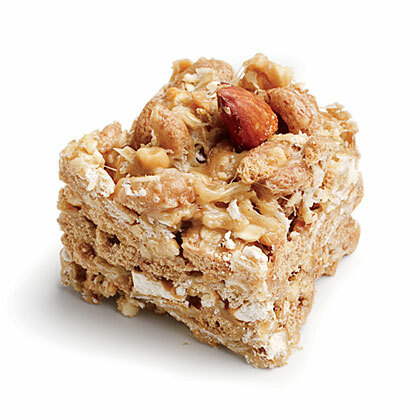 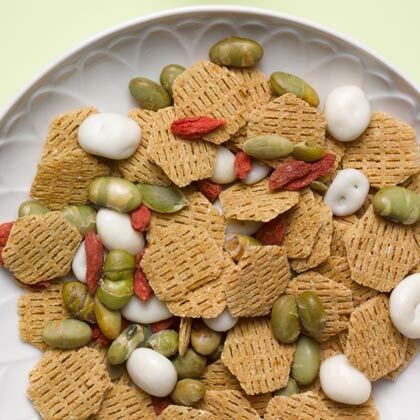 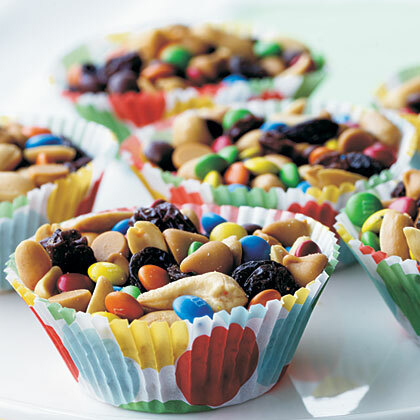 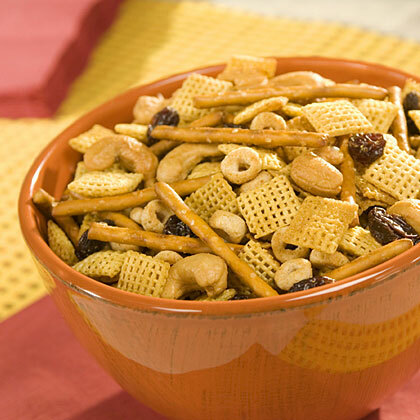 This sweet snack mix is over-the-top delicious!